We work to develop and maintain a culture that will always be based on nurturing long-term relationships and delivering honest value for the solutions we provide. Over the years, we have maintained a strong relationship and policy with our client and selected manufacturer partners whose technology support our core practice areas. We value our partners and recognize their importance with the solutions we provide. Because of this we invest in training and education so our sales and technology professionals have extensive knowledge of the solutions we deliver. Do you remember the days of emailing yourself files? Carrying around 5 flash “thumb” drives, one for work, one for personal and the others you don’t quite remember what’s on them or what they were even for. Do you remember searching your laptop for an important file and realizing it’s on your computer at home. How about files that have suddenly disappeared for no apparent reason and you don’t have a backup. Also the day your laptop was stolen with all of you data on it, and how about when your computer presented you with the gift of the Blue Screen of Death. Now you’re considering online cloud base data storage, and there are many to choose from, which one is right for you? The One Right Next To You! Nearly 9 out of 10 companies recognize that cloud base data is a critical component to their business however, more than half believe their current clouds base providers are ineffective, costly and possibly unsecured not knowing where and how their data is being stored and who else has access to their information is unsettling. 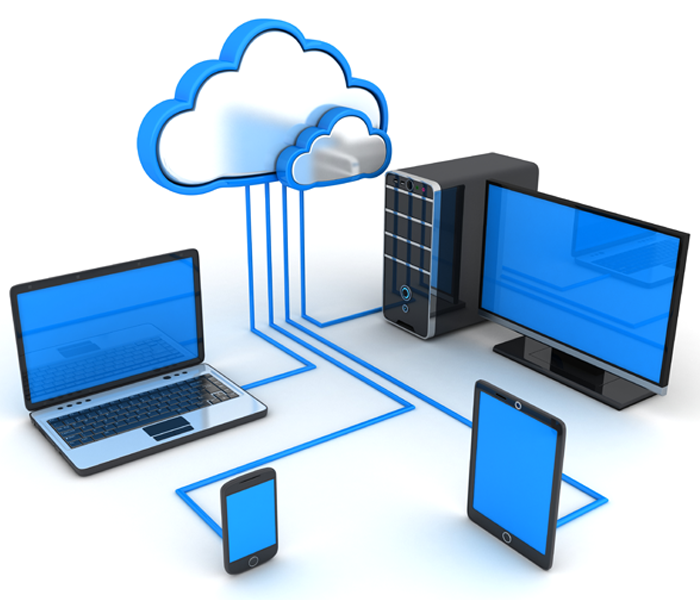 Right Next To You Data Solutions has is a complete LAN based/cloud-integrated solution for access, storing and protection of your data that can also include replication, offsite and off world backup. 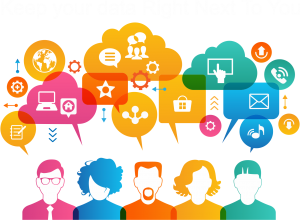 Right Next To You Data Solutions are simple to deploy, easy to manage, and offers up-gradable and expandable storage. With an extensive range of supported environments and integration with copy file sync and share services which can replace multi-vendor backup solutions. 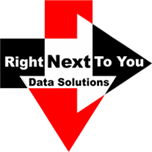 Right Next To You Data Solutions supports replication to another private-cloud data protection or secure transfer to the Right Next To You Data Solutions Cloud. Backups are encrypted with provided redundancy and reliability, so backup and recovery is possible with or without an Internet connection. We offer our customers an easy way to secure their business data, removing the hassle and stress you find with online solutions. Return productive time to your resources by replacing manual, complex, daily backup chores with an automatic server backup service that ensures easy, fast, and reliable data recovery. Minimize data loss with efficient continuous, incremental or scheduled backup. Anytime access from multiple devices, mobility and social connection with the advantages of privacy and security. Real world performance tested, solid hardware, Linux based Operating System, 5 year warranty and support.